Most people use computers every day to send messages, check email and conduct business. Very few people use the kind of specialized, emerging technology needed at the most elite levels of the military and government. Some of these astounding computers can resist the force of a blast from a roadside explosive. They're needed in high-pressure situations when an ordinary laptop or desktop isn't reliable enough. The military uses state-of-the-art rack-mount computers and portable rugged computers to ensure the safety of highly sensitive data. Rugged computers look like heavy-duty laptops with blast-proof cases containing handles, locks and hinges. Adventurers, scientists and explorers, in order to provide network connectivity and data storage in the harshest conditions on the planet, also use these computers. 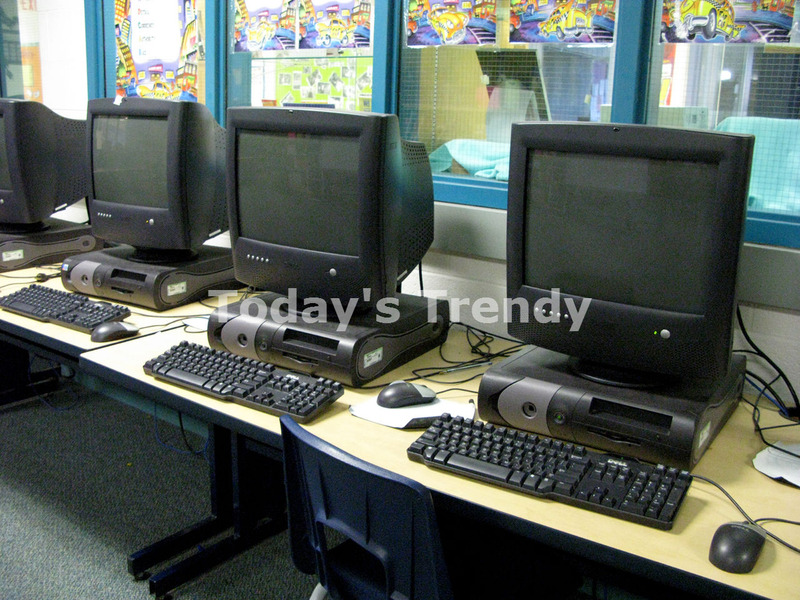 Portable computers have become increasingly popular over the last ten years, as more people require the specialized functions these mobile desktop environments offer. There is a big difference between a portable computer and a laptop or mobile device, such as a smartphone or tablet PC. 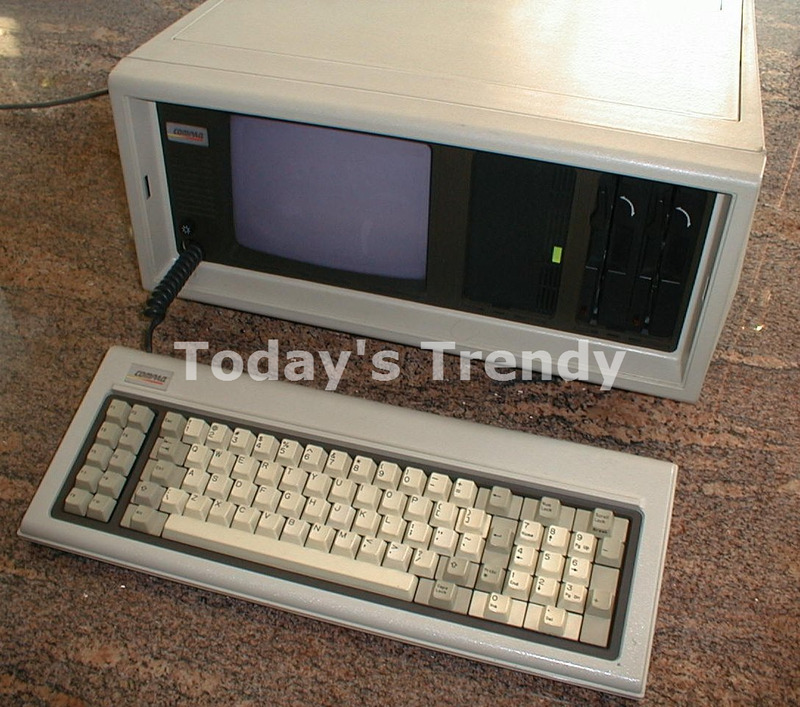 Portable computers are essentially desktop computers with an all-in-one case containing heavy-duty handles for carrying equipment from one site to another. They support desktop form-factor components, such as motherboards, memory, graphics processors and main processors. Unlike laptops, netbooks and tablets, portable computers have high-powered cooling systems to keep the components from overheating. The U.S. military uses a wide variety of different computers for every situation imaginable. 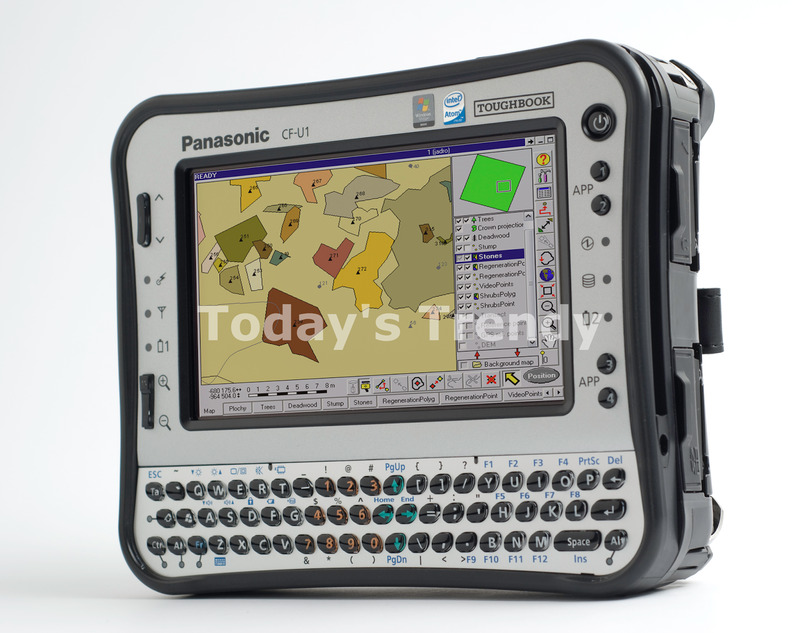 When they don't need a full-size desktop or laptop, they use handheld rugged computers or tablets. The military often implements embedded computers in specialized combat situations and other semi-permanent installations. 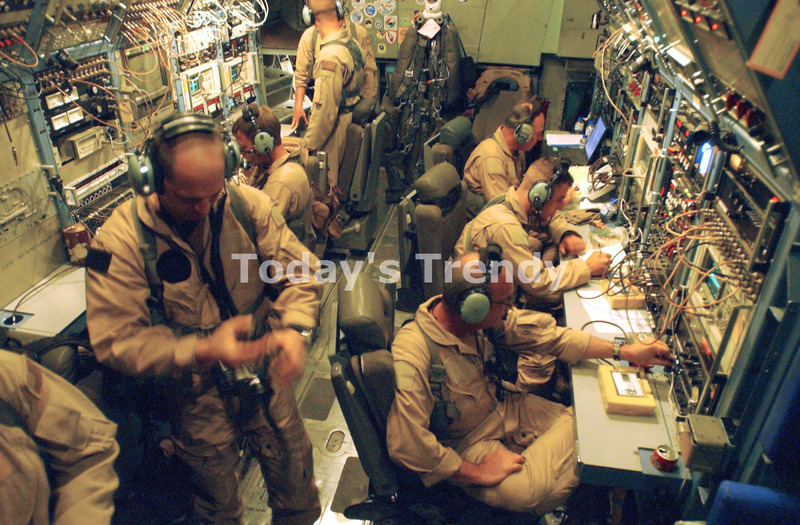 One of the most important features in military computers is their wireless connectivity, which must be accessible at all times for important communications. These specialized devices use increasingly sophisticated methods of data encryption when transferring information over a network. Unlike ordinary citizens, the military has access to certain wireless radio frequencies that support computerized handheld radios and smart devices. As their name suggests, rugged computers are devices that have been hardened against sudden shocks, blasts and falls. They use highly durable plastic and metal cases that protect internal components from dirt, shrapnel and debris. While the U.S. military often uses rugged computers, many other fields of industry also use them. They are useful to scientists researching remote geographical regions, and explorers who need sturdy equipment for real-time geocaching. Rugged computers come in many shapes and sizes for a large range of activities. The most common rugged computers look like PDAs, laptops or netbooks, but there are also rack-mount and embedded ones for industrial use. 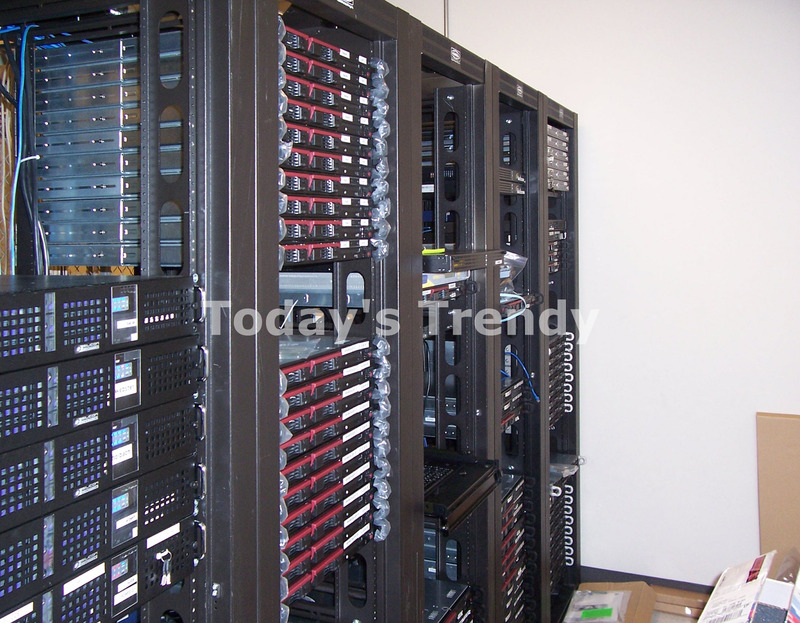 Rack-mount computers are designed to be bolted into a 19-inch rack for use in telecommunications, government and corporate industries. They lack a user interface and instead contain a number of input, output and power connections for integrating with components in a larger system. Rack-mount computer environments are used in the broadcast industry to process audio and video for film, television and the Web. Special-purpose computers are changing the way tech professionals work and provide services to the general population. As the importance of computers and the internet increases, these specialized devices provide a higher level of security, functionality and connectivity to people all over the world.